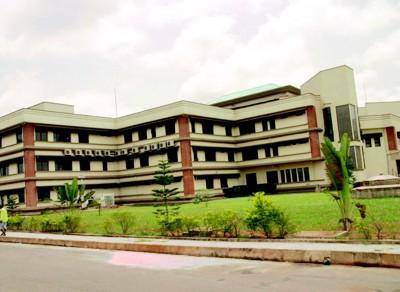 DELSU 3rd Batch Direct Entry admission List for the 2018/2019 academic session has been released. Candidates who applied for Direct Entry admission in Delta state university, Abraka and participated in the screening exercise can proceed to check if they have been offered admission. website. Candidates are to follow the procedure below to check their admission status.